Take a look at this contest. 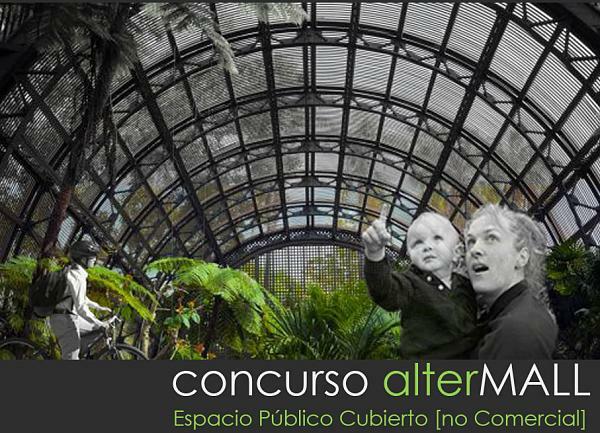 It is an open ideas competition seeking innovative proposals for new types of covered leisure areas. Places protected from the weather, which have the aim of avoid consumerism of shopping centres. Participants are invited to find a public space with a commitment to meet the social needs of today, integrated into the cities and causing synergies with its urban and social context.